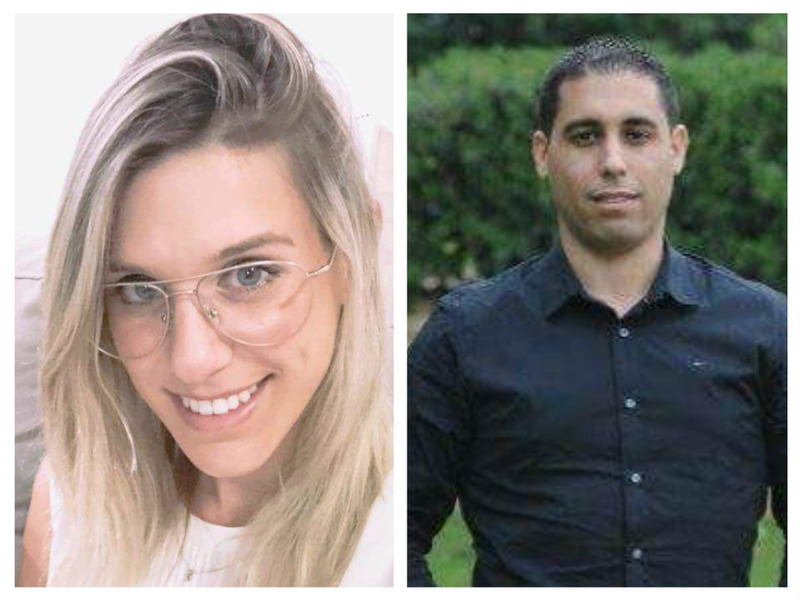 After Global News erroneously claimed that a Palestinian gunman killed two Israeli soldiers and injured a third, HonestReporting Canada filed a complaint and informed senior editors that the victims were all civilians and were not members of the Israel Defense Forces (IDF). HonestReporting Canada thanks Global News for its cooperation and for promptly and professionally issuing this on-air correction and apology. 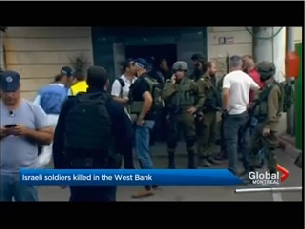 As well, a super appeared below the footage erroneously stating the following: “Israeli soldiers killed in the West Bank”. HonestReporting Canada has reached out to senior editors at Global News calling for corrective action to be undertaken. We await Global’s response to our concerns.